Most Mom’s never feel like they have enough time, and when they do have the time they sometimes feel as if they aren’t doing enough with it! In this interactive class, which includes both discussion and meditation practice, Deborah will offer teachings and methods for engaging deeply with your life and taking advantage of your very valuable time. 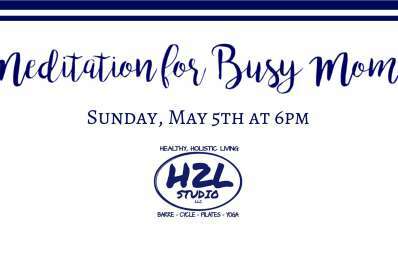 Join Deborah on Sunday, May 5th at 6 pm. Regular rates apply. 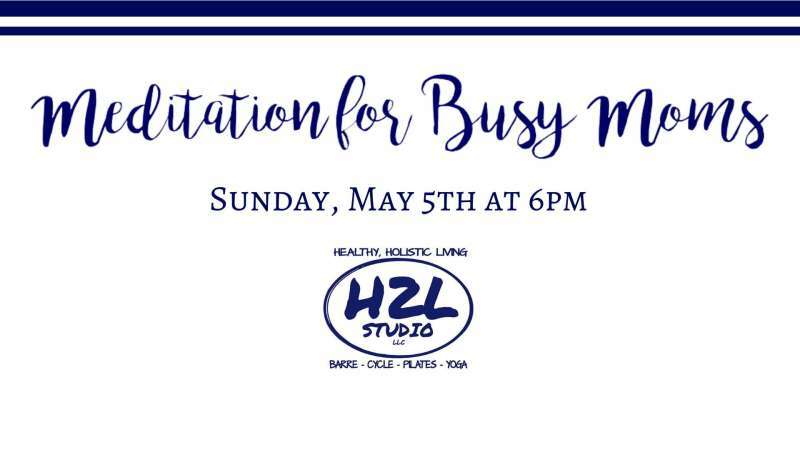 Your first visit to H2L is just $5. Sign up online as we expect this to fill!